Dave Van Meter joined lvantis as President and CEO in January 2008, having previously led the commercial launch of over a dozen medical devices. Before joining Ivantis, Dave held positions of increasing responsibility in marketing and general management, most recently at Abbott Vascular. As an early leader in the creation and growth of Abbott’s Vascular division, Dave helped drive significant growth – from $60 to $400 MM between 2001 and 2006. At Abbott, Dave held several positions, including Director of U.S. Marketing, and ultimately, Vice President and General Manager of coronary technologies. Following the Abbott acquisition of Guidant’s Vascular Intervention (VI) business in 2006, Dave excelled in his role as Vice President, Strategic Marketing, Cardiac Therapies for the new Abbott Vascular. In 2007, he led the charge as Vice President, Strategic Marketing, for all of Abbott Vascular, a nearly $2 billion business. Prior to his time at Abbott, Dave led successful teams in various levels of management for Applied Medical and U.S. Surgical (acquired by Tyco Healthcare). Dave is a graduate of Hillsdale College with a double major in English and political science. He received his MBA from the University of Notre Dame. With 30 years of experience developing medical technology, Brett Trauthen joined Ivantis as the Chief Scientific Officer in 2010, bringing with him a wealth of clinical and regulatory affairs expertise. Prior to joining Ivantis, Brett spent five years as Chief Scientific Officer of Devax, Inc. and three years as Vice President of Clinical Affairs of Conor Medsystems, LLC, both of which are dedicated to the development of drug-eluting coronary stents for the treatment of coronary artery disease. Before these positions, Brett focused on research and development at Baxter International and Edwards Lifesciences. Skilled in bench-to-approval process with the U.S. Food and Drug Administration (FDA) and European CE mark, Brett has a deep background in all phases of clinical research (trial design, approval, operations, data analytics and reporting) and product development (research & development). Brett has a Bachelor of Science from the University of California, Berkeley, in bioengineering and biomedical engineering, and a Master of Science in electrical engineering from University of California, Irvine. Brett is also an inventor or co-inventor on nine issued U.S. patents and is an author of 16 peer reviewed articles. Bringing more than 30 years of broad medical device experience, Todd Abraham joined Ivantis as Vice President of Operations in 2017. 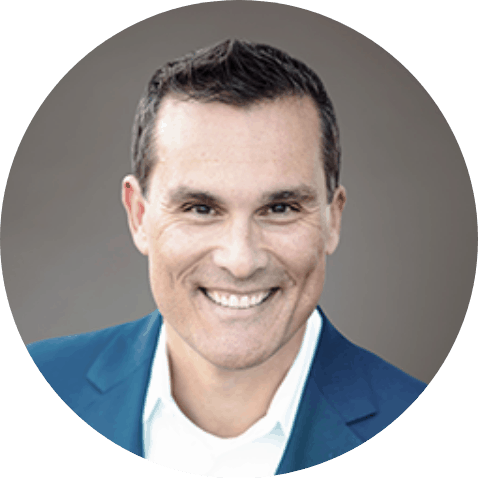 Prior to joining Ivantis, Todd was President of Pragmatic Solutions Advisory & Consulting, Inc., focusing on strategy and operations support for small and mid-sized medical device companies. 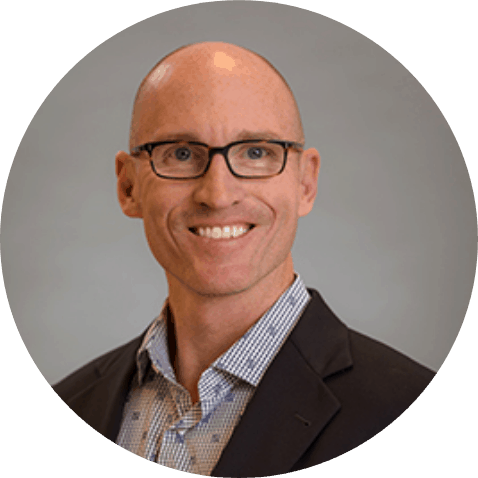 Todd joined Endologix, Inc. in 2010 as Vice President of Operations, where he was a key part of the leadership team and helped grow sales five-fold. Before joining Endologix, he held a number of management positions at Edwards Lifesciences Corporation. He also served as Vice President and General Manager of Sterilis, Inc., a medical device company. In addition, he spent 14 years at Cordis, a Johnson & Johnson Company. 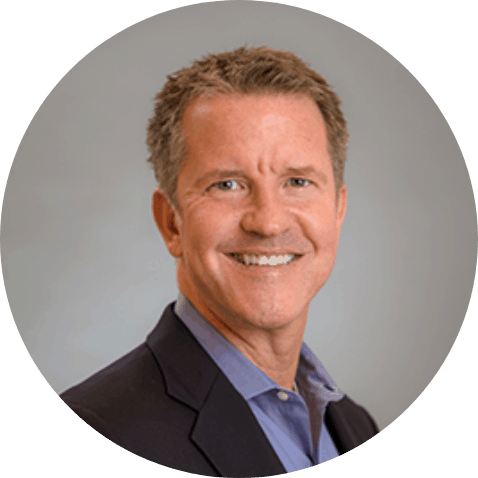 Todd serves on several boards and advisory councils including: The Medical Device Supply Chain Council, BioCom Purchasing Group, Keck Graduate Institute of Bioscience, and novel software start-up InspiRD. Todd holds a Bachelor of Arts in economics from Duke University and completed graduate work in engineering management at the University of South Florida. Mike Chodzko has over 20 years of experience in the medical device industry, during which he launched and commercialized several innovative medical technologies for start-ups and Fortune 100 organizations. 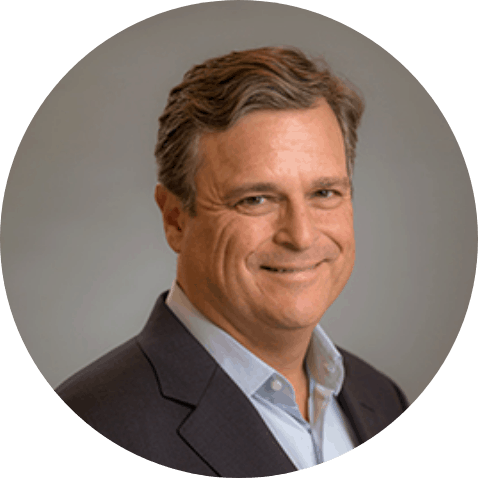 Before joining Ivantis in 2017, Mike was a Senior Regional Manager at Johnson & Johnson Vision (JNJ), where he led a team responsible for the sale and adoption of premium intraocular lenses and femtosecond laser technology. In that role, he was recognized for his contributions, receiving President’s Club and Manager of the Year awards. Prior to JNJ, Mike held various roles of increasing responsibility for Abbott Medical Optics (later acquired by JNJ) in both global and U.S. marketing. He led teams responsible for executing a number of product launches and marketing activities for the company’s intraocular lens portfolio. Mike also served as the Global Marketing Director at Visiogen, a start-up organization that was acquired by Abbott in 2008. Mike also worked in marketing and in finance for both Advanced Medical Optics and Guidant. 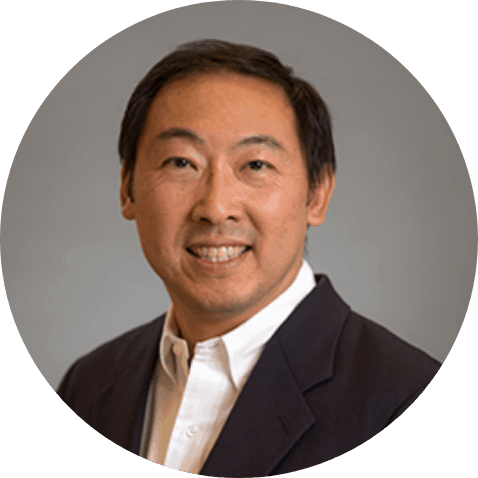 He earned a Bachelor of Science in business administration from the University of California and received his MBA with honors from the University of Southern California. Ken Galt has been the Vice President of Research & Development for Ivantis since March 2008. He is responsible for the design, development, and the clinical performance of the Hydrus technology from the concept and feasibility assessment phase within the Incubator. 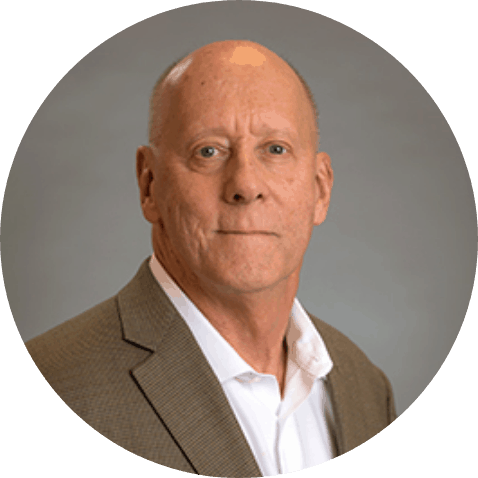 With more than 30 years of experience in product development, research, and engineering for the medical device industry, Ken has served at the Senior Research and Development Management level for 25 years. He guided product development for four different companies, two of which spanned research, development, and production introduction — from inception through their successful sale to Fortune 500 corporations. From 2005 to 2007, Ken served as the Senior Research and Development and Operations Management Consultant for two ophthalmology companies. From 1994 to 2005, he served as Vice President of Research & Development for Genyx Medical and Biopsys Medical, the latter of which developed and marketed a device technology for use in the diagnosis and treatment of breast cancer. Ken is a graduate of the University of New Haven in mechanical engineering. 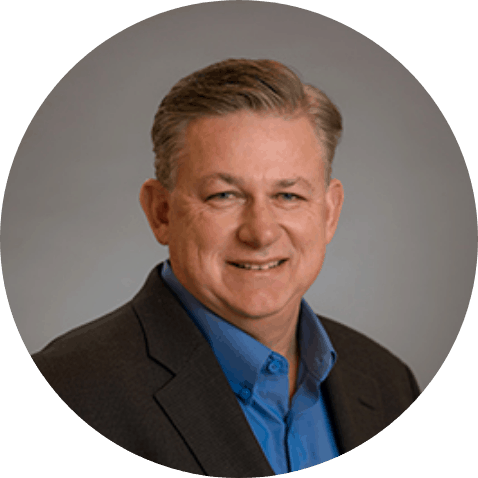 Frank Shields joined Ivantis in 2018 as the Vice President of US Sales. With 25 years of ophthalmic experience, Frank launched numerous compelling products while cultivating relationships with key surgeons and industry leaders. Prior to joining Ivantis, Frank was Vice President of Worldwide Sales at Revision Optics (RVO). Before RVO, Frank served at Bausch + Lomb Surgical for 17 years in various leadership roles, including Regional Sales Director, where he led his sales team to achieve the highest market share in the company’s U.S. regions. Frank was personally recognized for multiple sales achievements, including: Election into the ‘Hall of Fame, 13 Platinum Club Wins, Regional Business Manager of the Year, and five-time Surgical Sales Representative of the Year. Frank was instrumental in launching products that helped create the LASIK market at Chiron Vision. He began his career as a Surgical Sales Representative at IOLAB. Frank is a member of the CEDARS / ASPENS Venture Group, which is comprised of internationally renowned ophthalmic surgeons who back compelling ophthalmic startup projects. Frank graduated from the University of Florida with a Bachelors of Science in advertising. 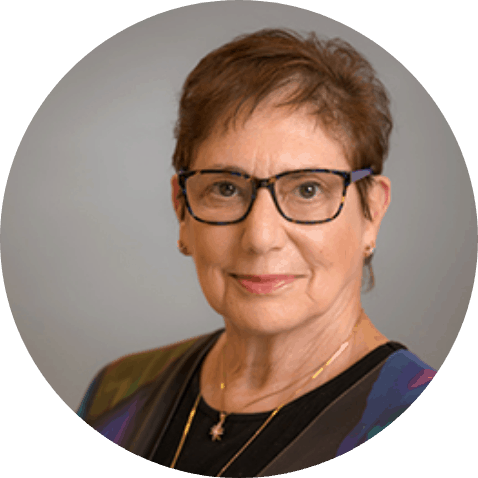 With Ivantis since 2009, Helene Spencer has over 30 year of experience in regulatory affairs and quality assurance, specializing in medical device start-up companies that brought innovative technologies to the U.S. and European markets. Her expertise includes Class II and Class III medical device approvals, as well as design and implementation of quality systems in compliance with the U.S. Food and Drug Administration (FDA) and international regulations. Helene has also skillfully managed regulatory and quality for the exits of several companies. Prior to Ivantis, Helene served as the Vice President of Regulatory Affairs /Quality Assurance at Glumetrics, a company with novel technology for continuous glucose monitoring. In her role at Genyx Medical Inc., Helene’s regulatory, clinical research, and quality assurance experience includes medical devices in a variety of clinical applications, including interventional neuroradiology, interventional cardiology, critical care medicine, neonatology, anesthesia, urology, and general surgery. She has served on the management boards of several start-up companies and has also served on the board of directors for Orange County Regulatory Affairs Discussion Group (OCRA). In addition, she assisted in coordinating activities for the OCRA Risk Management Networking Group and educational programs for OCRA. Helene is a graduate of the University of California, Santa Barbara, in chemistry. Richard Hope is a U.S. board-certified ophthalmologist and fellowship-trained glaucoma surgeon. He practiced for 12 years in academic and private practice settings, performing thousands of cataract and glaucoma procedures. Prior to joining Ivantis in 2018, Richard was the Executive Director of Clinical and Medical Affairs for Bausch & Lomb. He led the clinical development of a broad portfolio of ophthalmic devices, which resulted in U.S. Food and Drug Administration (FDA) approvals for the Trulign Toric IOL, the enVista and enVista Toric IOL, the Victus femtosecond laser and the Vitesse Hypersonic Vitrector. He built a global medical affairs team that supported commercial launches in Europe and Asia, and produced over 100 posters, podium presentations and publications. Richard graduated with honors from Stanford University with a Bachelor of Arts in comparative literature. He received an MBA from the Wharton School and medical degree from University of California, San Francisco.